“If you want to get rich in a year, you plant beans. If you want to get rich in ten years, you plant trees. If you want to be rich for the next hundred years, you plant people. 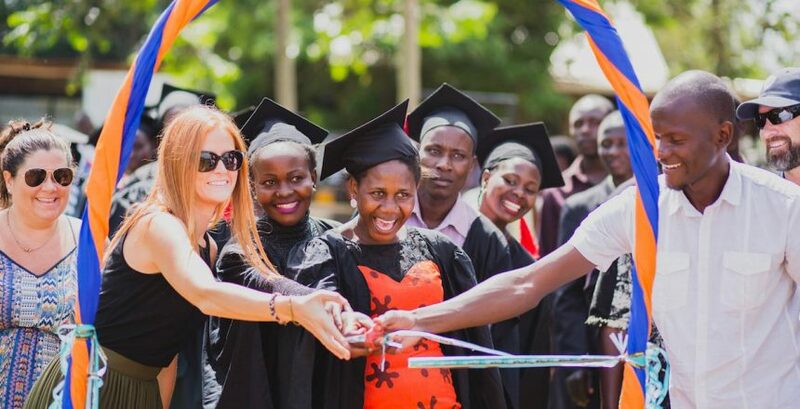 On November 30th, we gathered under the hot Ugandan sun to celebrate a big moment for 62 of Amazima’s students! 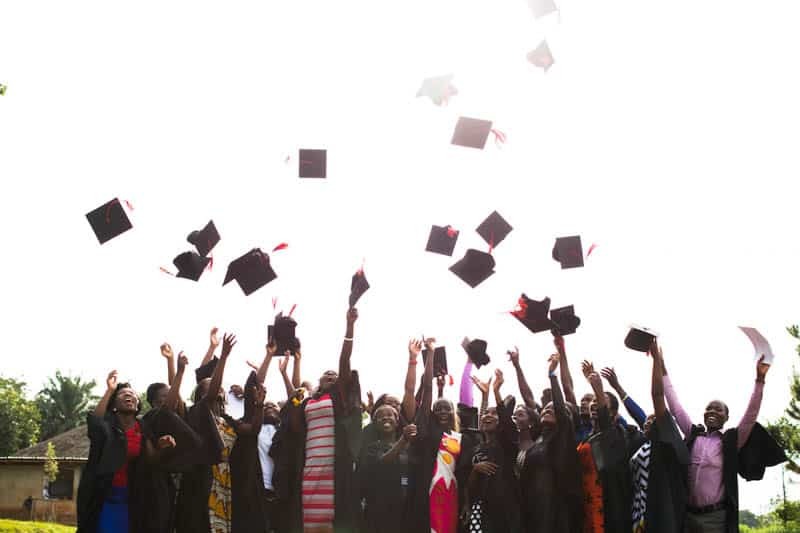 250 people, all proud guardians, staff and students came together to take in this glorious achievement… graduation. 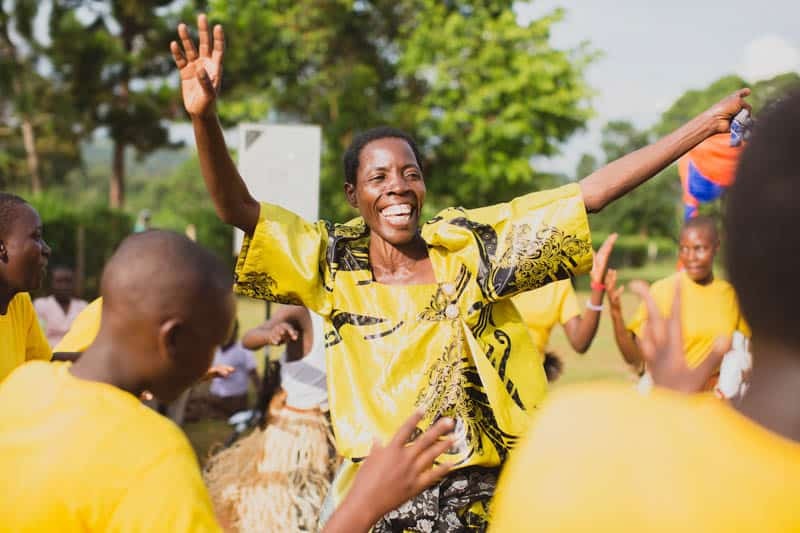 The excitement throughout the land in Buziika was palpable as everyone worshipped and prayed, giving all the glory to God for this incredible moment! 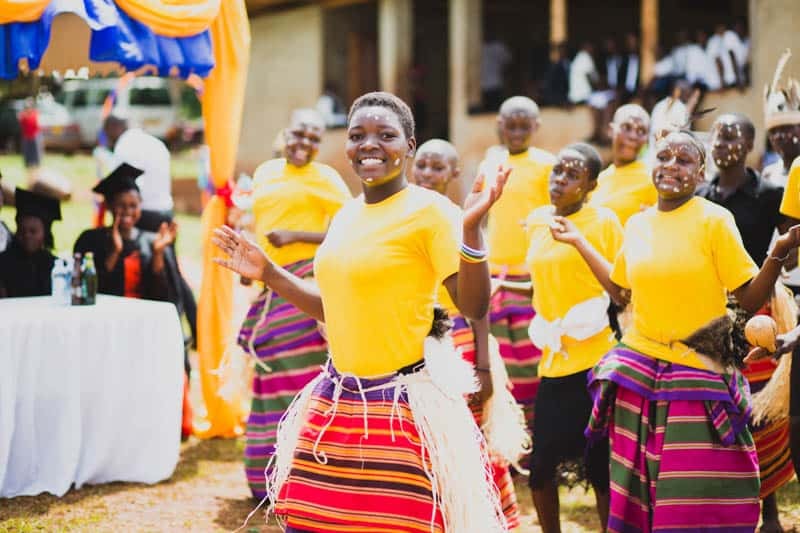 Our performers were a group of Primary 7 students, the majority of whom will be joining us as the first class of The Amazima School in January! 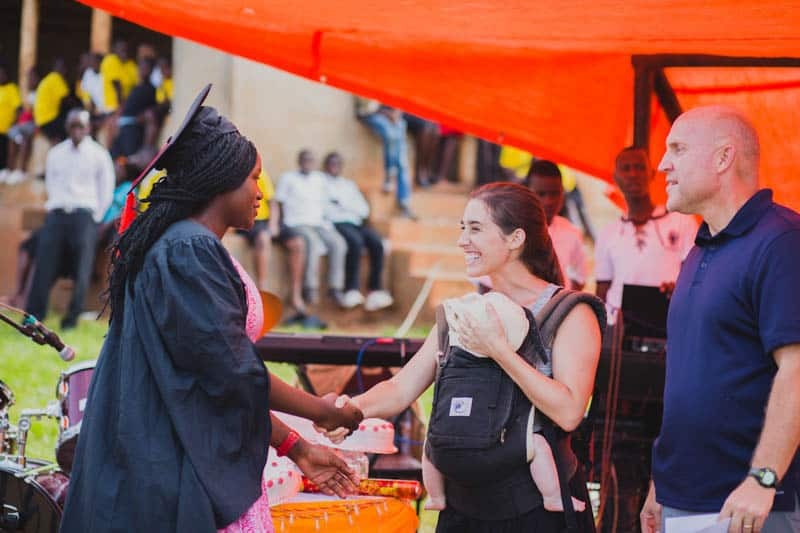 Before we began handing out certificates of achievement, Katie Davis Majors (founder of Amazima Ministries), gave a beautiful speech about not losing hope in the everlasting love of Jesus. 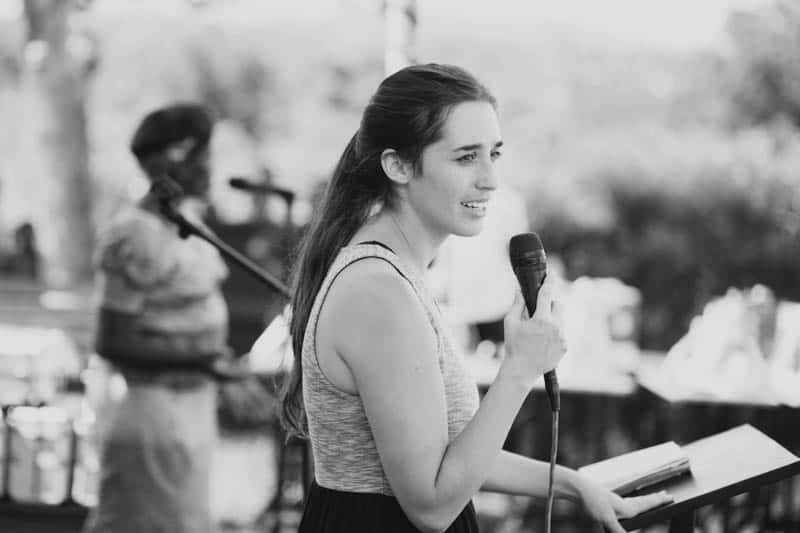 Katie reminded each and every one of the students about God’s willingness to fight for them and urged them to go now and make disciples–using the power of their testimonies. 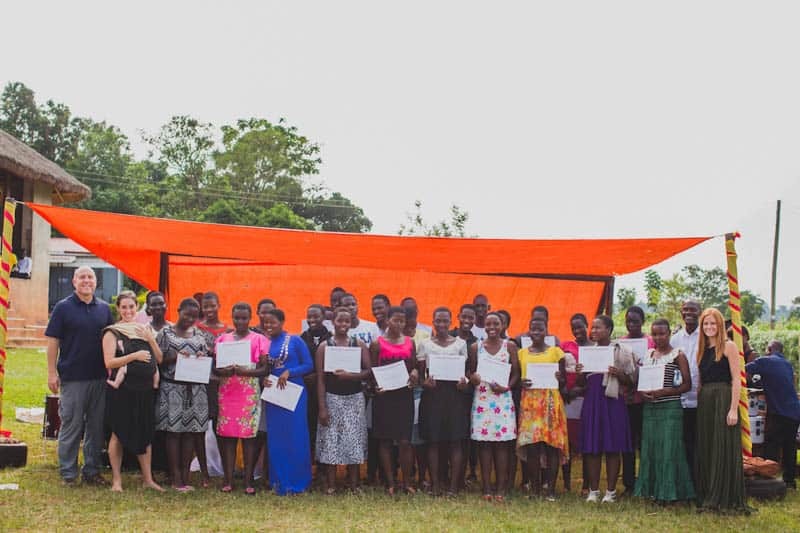 Our certificate ceremony began with the 31 students who have either graduated from Secondary 4 or Secondary 6. 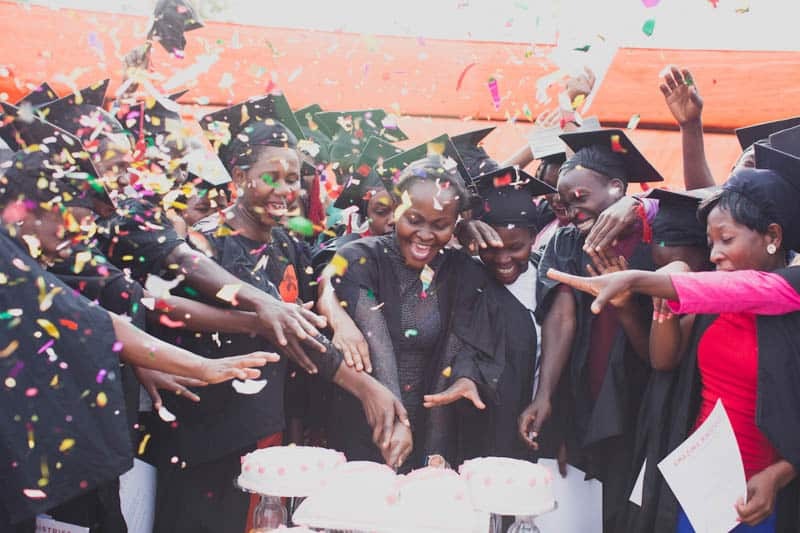 The goal is for them to advance to higher secondary schooling or move forward with university/vocational education. 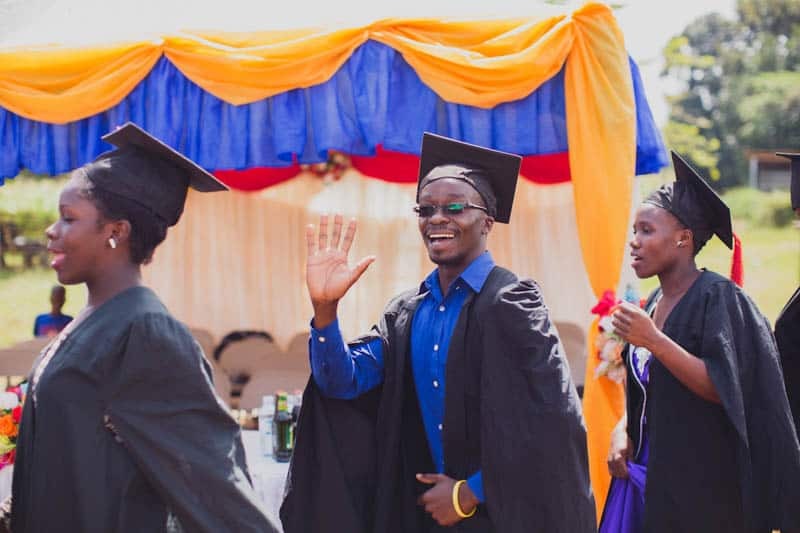 What better inspiration for them than to witness 23 of their older peers graduating from vocational school and 8 graduating from university! 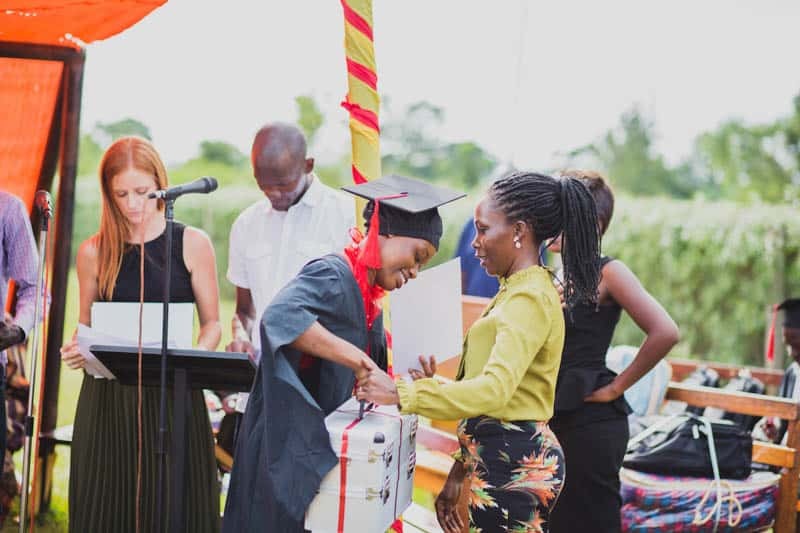 One of our favorite parts of celebrating the students graduating from vocational and university is equipping them with tools that will help them jumpstart their careers. Toolboxes, sewing machines, hair dressing kits, medicine boxes, digital cameras and cooking utensils were just a handful of the gifts given for each students respected career choice. These gifts not only represent how much we believe in each student, but also highlight the beautiful gifts that God has uniquely given to each of His children. 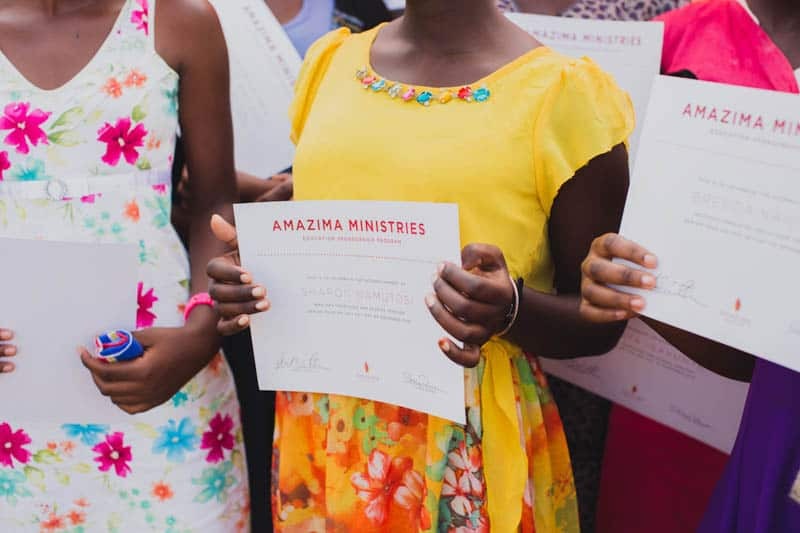 We have to thank all of the amazing people who give so generously to Amazima Ministries! 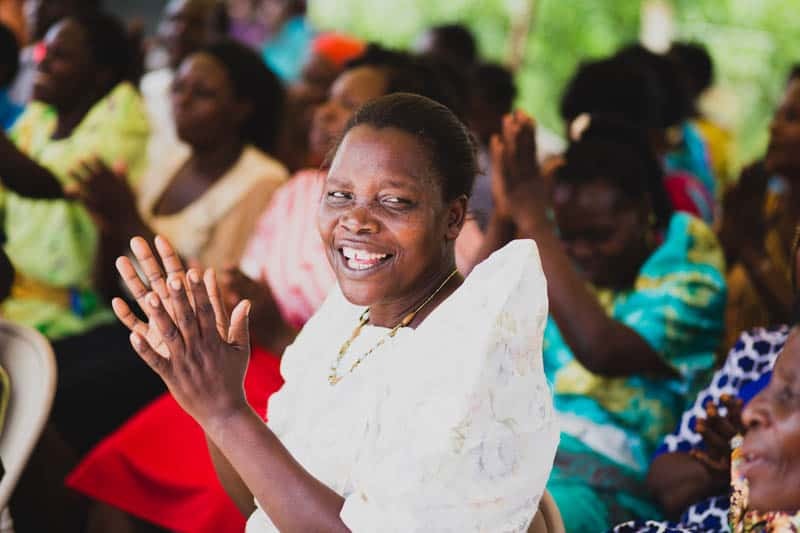 These moments of celebration are only possible because of your commitment to prayer and financial support. 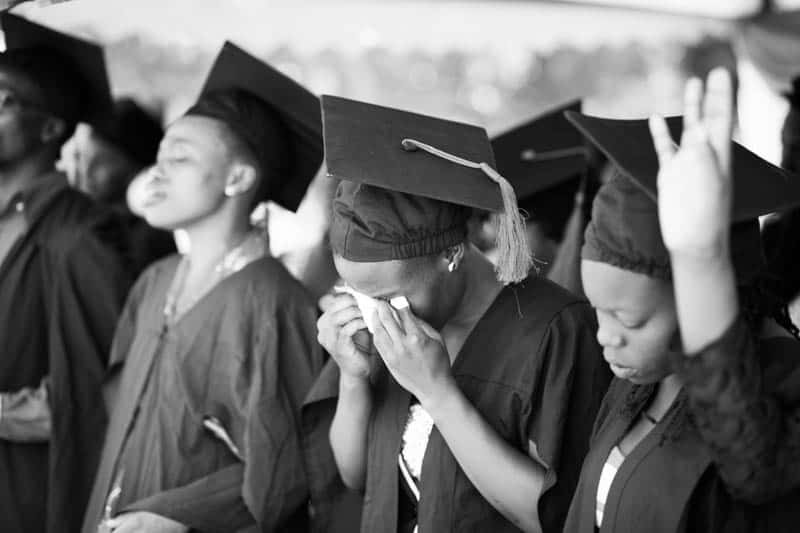 Watching 62 students achieve dreams that at one point in their lives seemed impossible is witnessing God move mountains and part the seas with our very own eyes… we owe this testimony of God’s goodness to your gracious hearts. Thank you! Click here to become a sponsor or financial partner today. PrevPrevious PostThank You, Paragon Marketing!